DTS® Virtual:X™ virtual 3D surround sound and included wireless subwoofer bring powerful, lifelike sound to your entertainment. Simple setup for TV with HDMI®, optical or aux. 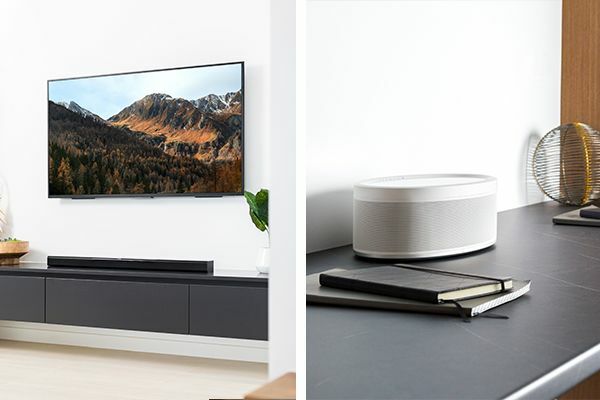 Stream your favorites with a variety of connection choices – Wi-Fi, Bluetooth®, AirPlay® or Spotify Connect. 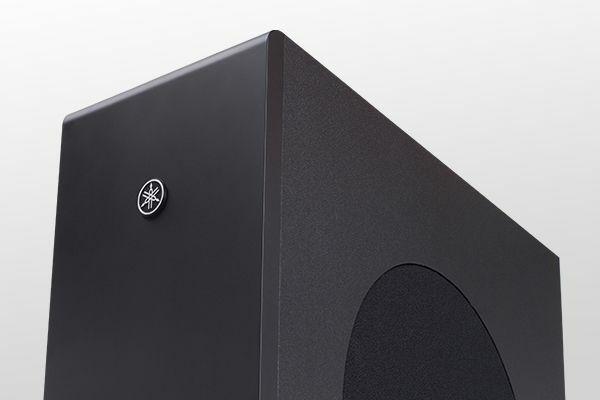 Say "goodbye" to hard-to-hear dialogue with the MusicCast BAR 400. Clear voice makes the sound of narration and dialogue more distinct, while keeping the overall sound quality intact. 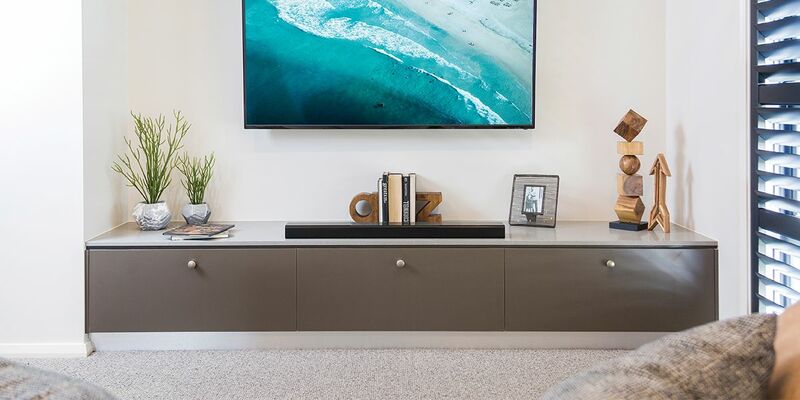 Think your TV shows sound great on this sound bar? Wait until you hear your music. The MusicCast Controller app lets you explore a world of music. Use it to stream your favorite music services, downloads or music from your computer and other devices straight to your MusicCast BAR 400. Listen in any room of your house. MusicCast allows you to create your own setup. More options, less wires. 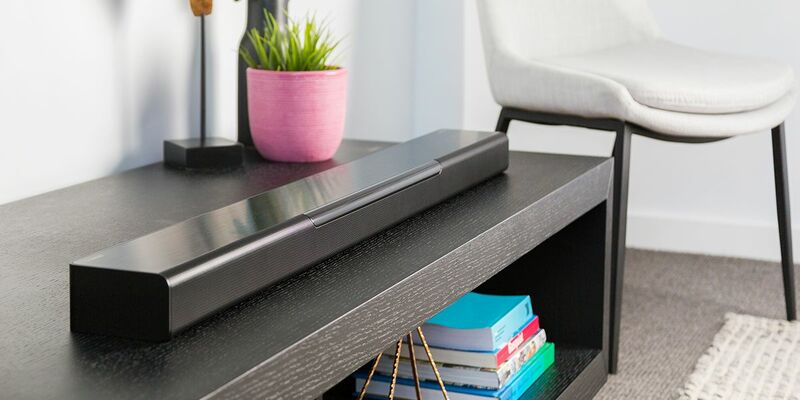 For all-immersive, riveting sound without a bunch of wires, create your own MusicCast 5.1-channel surround setup using your MusicCast BAR 400. 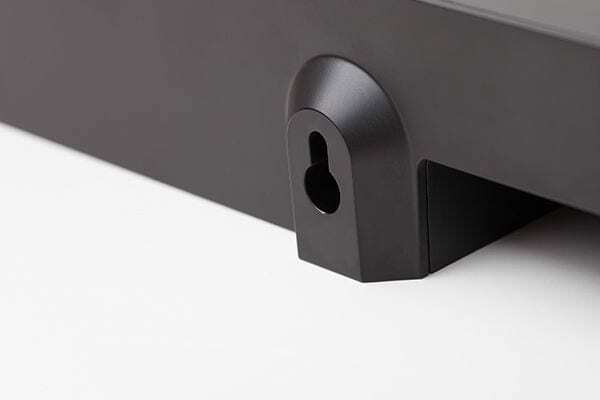 Add a pair of MusicCast 20 speakers or a single/pair of MusicCast 50 speakers for wireless rear surround sound. 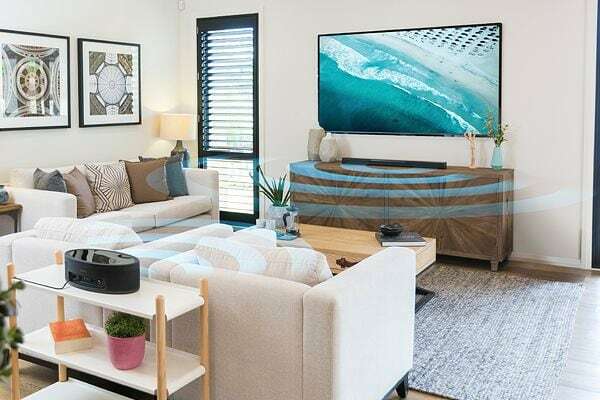 "Alexa, ask MusicCast to play Favorite 1 in the TV room." Use any Amazon Alexa device, with the Smart Home skill and MusicCast skill to play music, link rooms and more. All you have to do is ask. In and out. 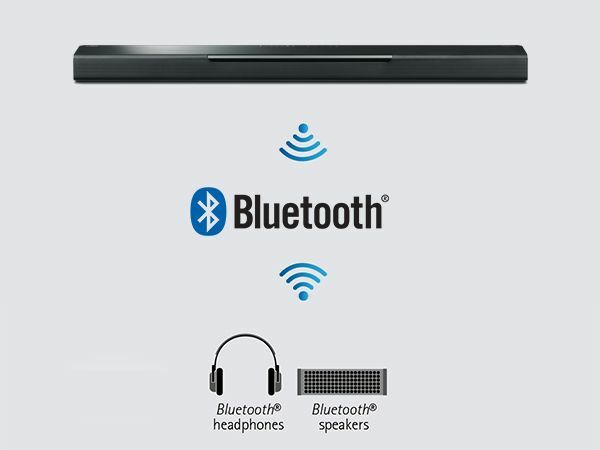 The MusicCast BAR 400 is equipped with Bluetooth technology, making wireless operation more convenient than ever. You can stream music from the MusicCast BAR 400 to Bluetooth headphones for private listening or to Bluetooth speakers. Bluetooth output has been improved, reducing lip sync delays from digital sources.